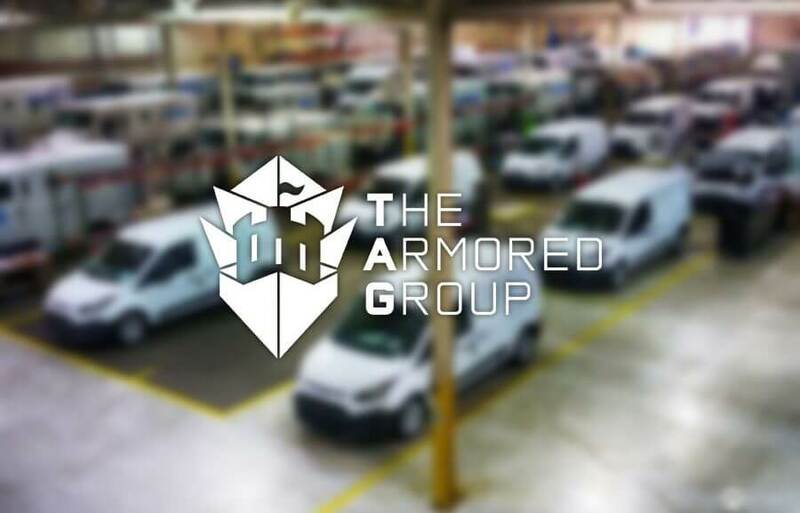 The Armored Group is proud to work with a large variety of clients including security companies. including bodyguard agencies or private investigators. No matter what your purpose and job description, make sure you have armored vehicle protection! We recently had the opportunity to work with Pinkerton Consulting & Investigations, Inc. Take a look at the types of questions you and your clients could benefit from!